Our first ever Orientation Camp was a complete success! 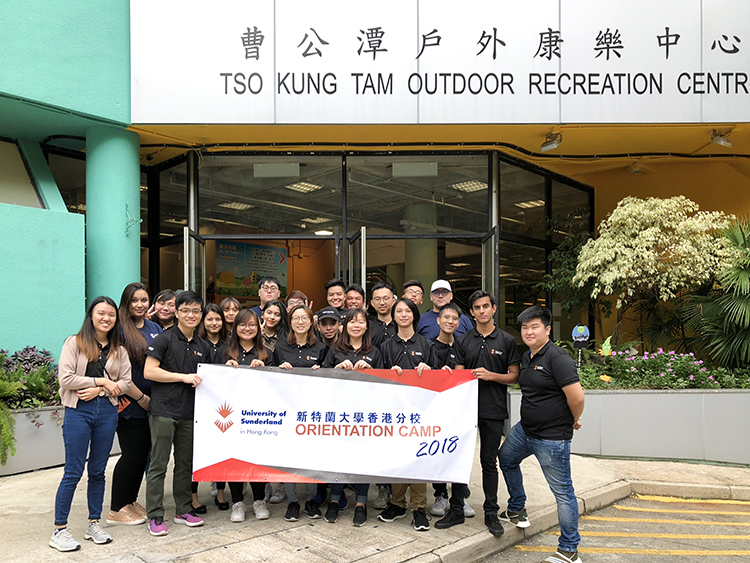 Held at the Tso Kung Tam Outdoor Recreation Centre, new full-time students were invited to have an over-night stay as part of our university’s warm welcome, and we are delighted to have seen a number of unique young talents! 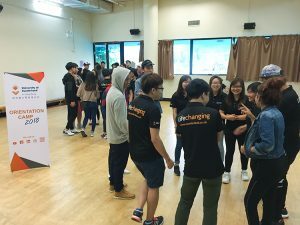 The camp had several activities that required great communication, leadership skills, and problem-solving skills, and one main event: The Mystery Game , which was organised by our student helpers. It’s amazing to see everyone working together. In fact, those who were shy at first became more at ease and friendlier with their peers. Besides building up their confidence, they’ve learnt how to cooperate with differing personalities, how to be more flexible and, most of all, how to be a responsible person. Truly a memorable experience for our new recruits! Stay tuned for our next #OutgoingOrientation. The University of Sunderland delivers a range of undergraduate and postgraduate degrees. 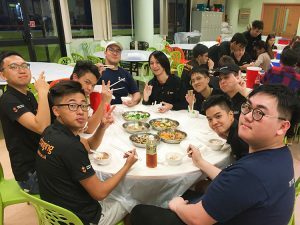 The University of Sunderland (UK) established in 1901 with over 19,000 students worldwide, opens its first campus overseas in Hong Kong with the acquisition of RDI Limited.